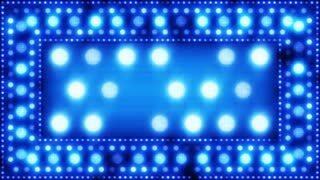 Search Results for "blue glitter"
Blue Glitter Background Loop. 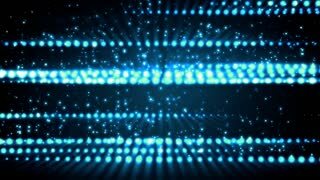 10 seconds animation of blue background with shiny ray lights and glitter. Multiple blue glittering and sparkling stars fly across a blue background. Blue glitter background with sparkle shine light confetti effect. Abstract blue glitter particles falling down background. 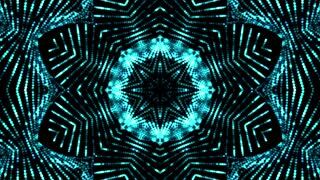 Abstract blue glitter round circles on dark background. Abstract blue glitter circles ans squares on dark background. Shiny abstract blue glitter sparcles flying. 4k animation. Blue glitter sparkles shiny animation. Blue glitter abstract background. 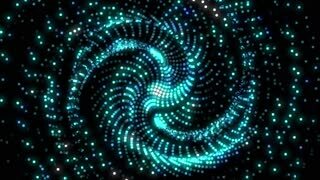 Glowing particles with seamless loop. Blue glitter sparkles texture on dark background. 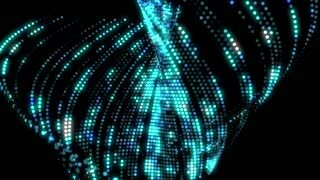 Shiny abstract animation. 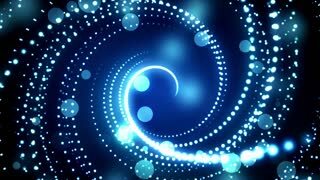 Blue glittering particles with spotlights and blurred background. UHD 4K seamless loop video. 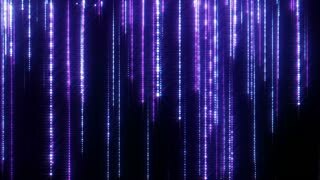 Blue glitter particles rain animation on dark background. Blue glitter triangle texture. Set 2 of 4 color, silver, rose gold and gold. 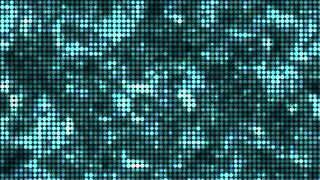 Abstract blue glitter particles flow backwards and forwards, seeming to move out of the screen. 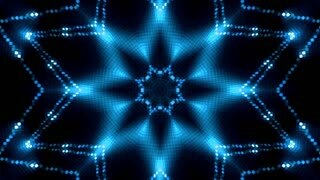 Abstract background blue glitter hexagon 4K animation. Flowing blue glittering frozen particles on an icy background. UHD 4K seamless loop video. Blue glitter hexagon sparkles on dark background. 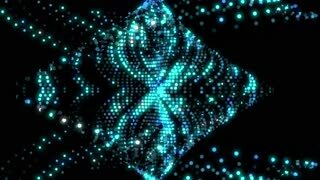 Abstract animation.